Does diet soda raise stroke risk? Some studies suggest a possible link. 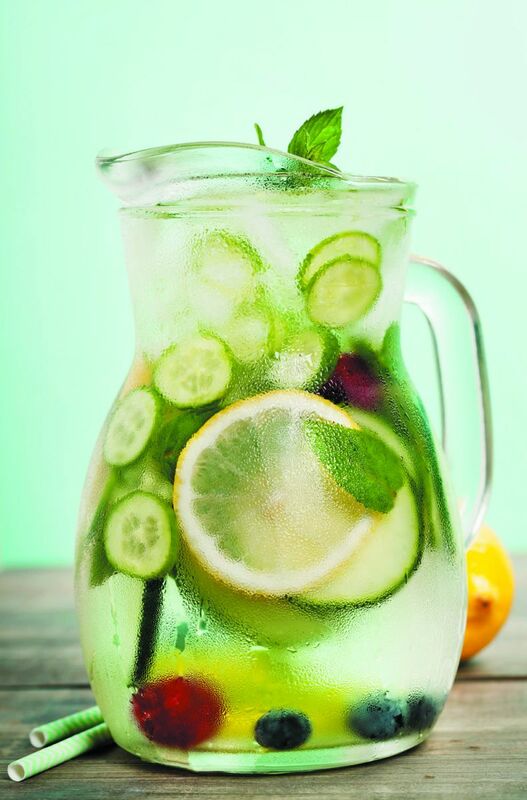 But don't switch to regular sugary sodas — try infused water instead. For diet soda fans, recent news reports linking these popular drinks to a higher risk of stroke may have been alarming. A closer look at the study behind the headlines suggests there's no need to panic. But beverages naturally low in calories are probably a healthier option than artificially sweetened drinks. For starters, observational studies like this one (see "Diet soda and the brain: The latest findings") cannot prove cause and effect. Also, only 97 people had strokes during the 10-year follow-up, which means only two or three of those strokes could possibly be attributed to drinking diet soda, says Dr. Kathryn Rexrode, an associate professor of medicine at Harvard-affiliated Brigham and Women's Hospital who co-authored an earlier, larger study looking at soda consumption and stroke risk.